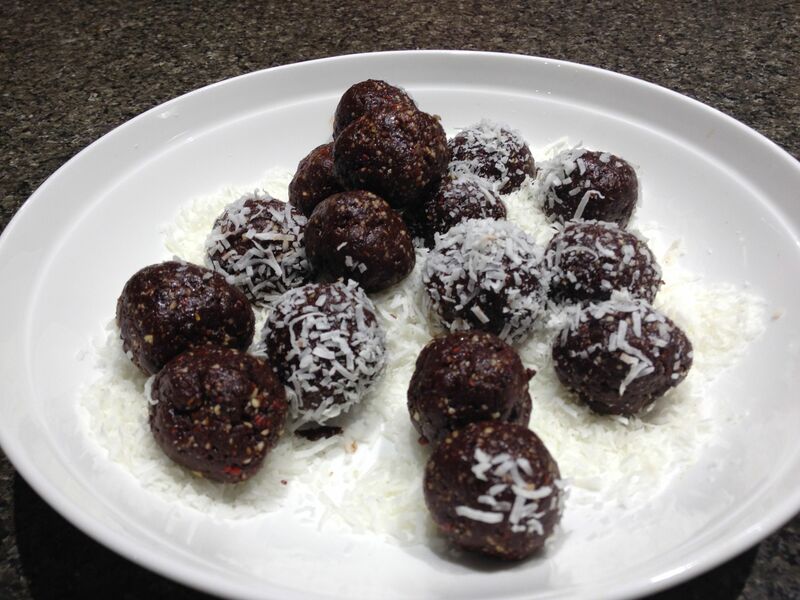 Easy to make, freeze in to bags ready for a quick dinner. Make a batch of pasta dough by mixing 300g of spelt flour with 3 eggs and 20g of olive oil in the thermomix. Knead for two minutes, then wrap in plastic for ten minutes to rest. 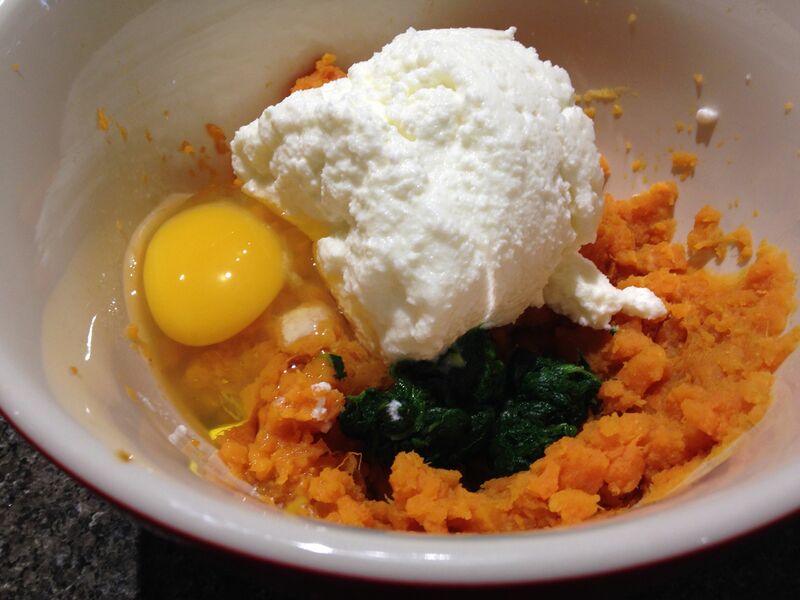 Steam 3 small sweet potatoes and a couple of big handfuls of spinach, mash and combine with 200g of fresh ricotta, an egg and plenty of salt and pepper. 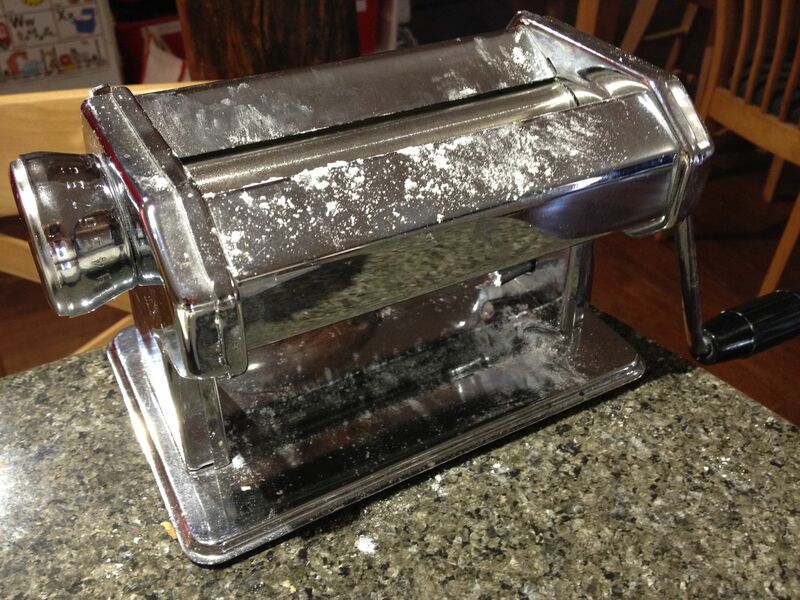 Roll your pasta dough through the machine, in small batches. You want to get it down to the smallest setting, so just do a small ball at a time. 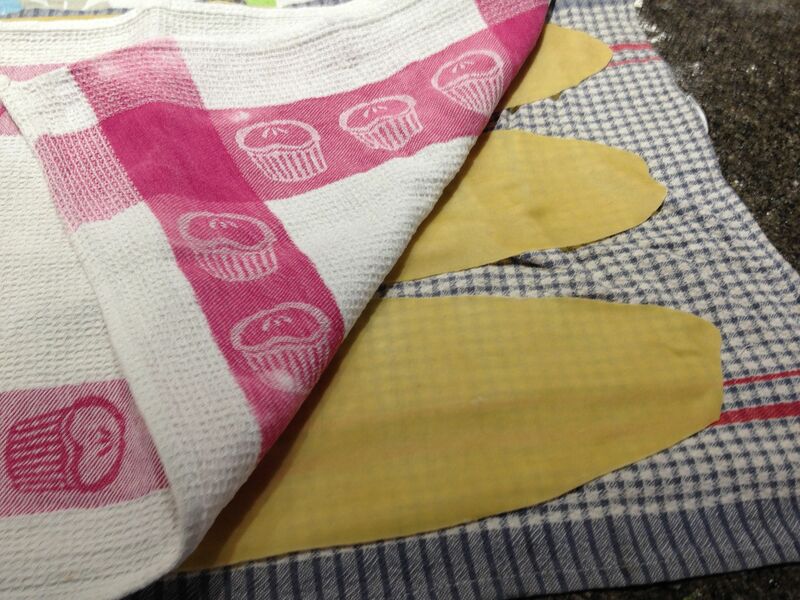 Lay it on to tea towels, covering as you go. Once all done, cut in to triangles and place 1 teaspoon of filling in each centre, run a wet finger along each edge, then bring each corner to the middles, pressing edges as you go. This will form an odd pyramid shape. Bend edges down and tuck in a little. Very hard to explain and no matter how you do them, so long as the edges are sealed, that is all that matters! Only make a few at a time, keeping the rest of the dough covered to stop it drying. 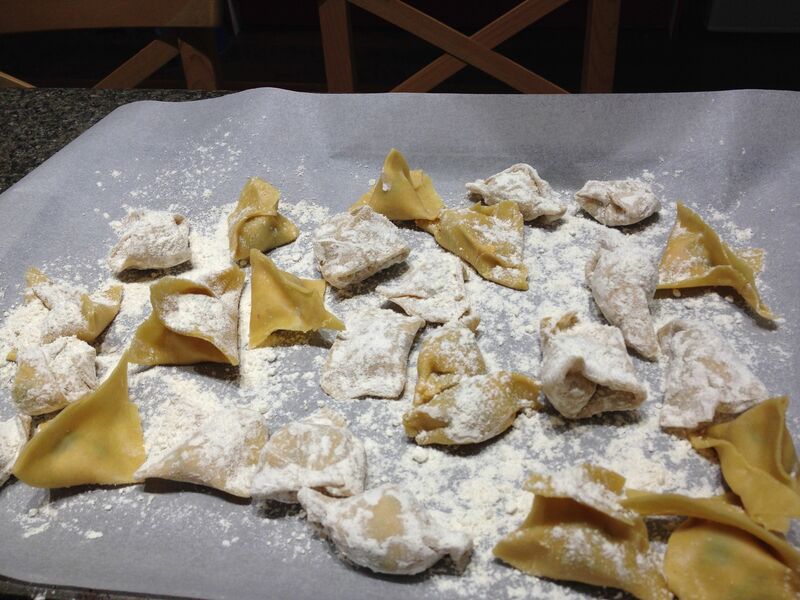 Scatter flour on a tray and add pasta shapes to the tray, sprinkling liberally with flour as you go to stop them sticking. 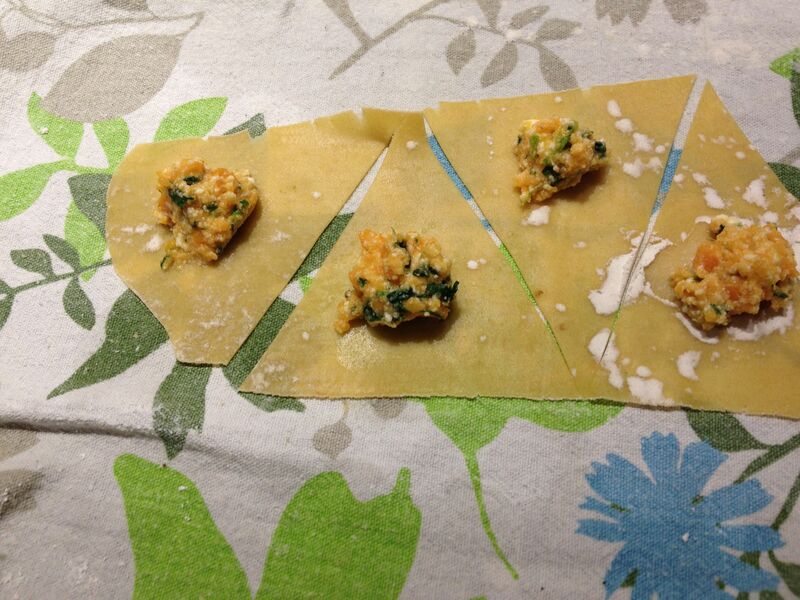 Freeze on the tray, then shake off and transfer to a zip lock bag to store in freezer. This made just over 1kg of pasta shapes. To cook, bring to boil a big pot of salted water, add a few at a time once boiling. Once they rise to the top, after a few minutes, they should be cooked. 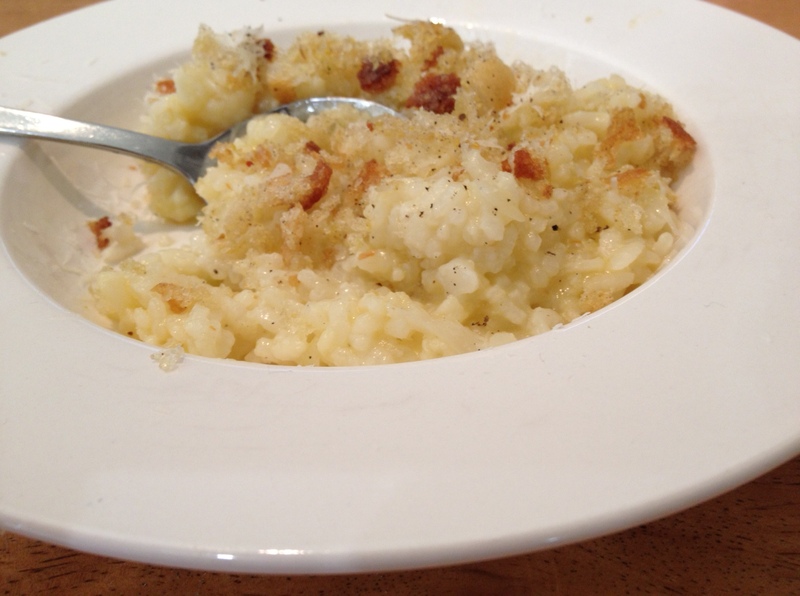 Serve with your favourite sauce, or with a splash of olive oil and parmesan and more pepper.